AMD Ryzen 2000 products are set to launch next month and seem that in anticipation of the launch of upcoming Ryzen products, AMD has cut prices off for the 1st gen Ryzen CPUs an APUs which include Ryzen 3-series, Ryzen 5-series, Ryzen 7-series, and Ryzen Threadripper processor models. 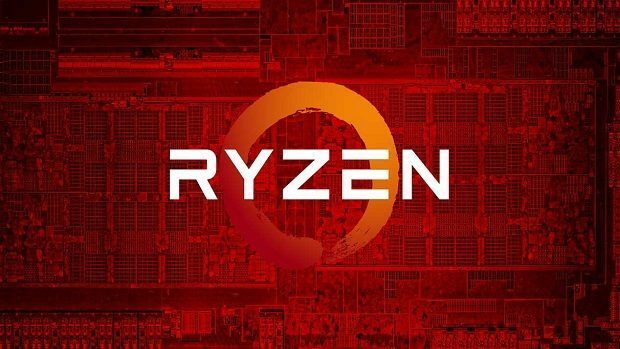 However, this will not only increase the anticipation for the upcoming AMD Ryzen 2000 products but, will also put further pressure on Intel to step up its game in terms of its CPU performance and prices. Following are the old prices for AMD Ryzen CPUs and APUs and their new prices. Speaking on AMD, recently CTS Labs reported 13 Spectre-Like AMD security Exploits and noted that virtually all AMD CPUs are vulnerable to these exploits and since then many have questioned the legitimacy of the report. Not only that Linux creator has chimed in on the debate saying that the report looks more like stock manipulation than a security advisory. He further criticized that is you replace the “BIOS or the CPU microcode with an evil version, you might have a security problem?’ Yeah”. However, according to the firm itself, they sent out the proof-of-concept for the Spectre-like exploits to not only AMD but to other major tech companies. If you look at the situation in the following way: right now the public knows about the vulnerabilities and their implications, AMD is fully informed and developing patches, and major security companies are also informed and working on mitigation. What do you think of price cuts for the existing AMD Ryzen products? Will it put pressure on Intel? Let us know in the comments.